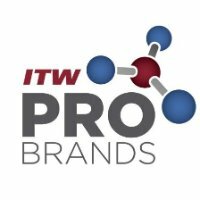 The leading supplier of progressive, high performance lubrication and fuel treatment products. 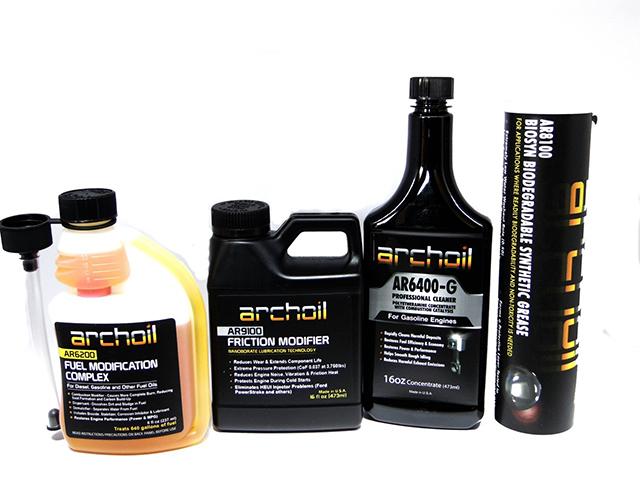 Archoil incorporates the latest developments in nanotechnology to provide superior protection and lubrication in a mulitude of applications. Transport your product without compromising modern design. B&W International offers sophisticated and modern case solutions of the highest quality and functionality. 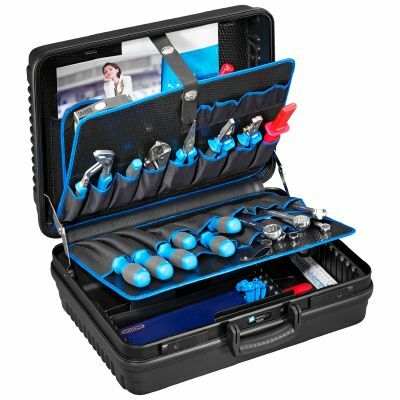 With products ranging from professional tool cases to waterproof outdoor cases, B&W has something to meet your needs. Never-Seez protects metal parts against rust, corrosion and seizure. 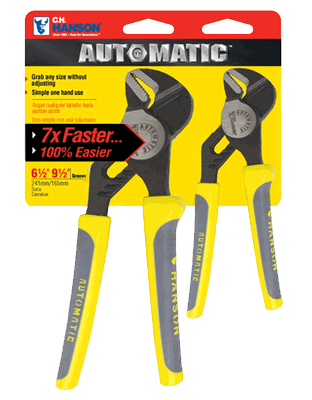 Ideal for use in high heat and high pressure environments. Available in copper, nickel, food and marine grades. C.H. 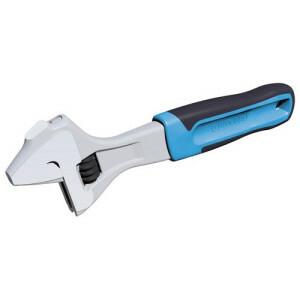 Hanson offers a complete line of marking and identification, chalk, cutting, layout, safety and other non-powered hand tool products designed for use in industrial construction, safety and hardware/DIY consumer markets. 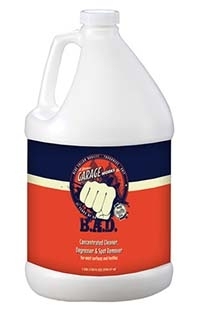 Specializing in high-quality products for professional maintenance workers, mechanics, repair persons, weekend car enthusiasts and professional motorsport teams, Detroit Garage Work's products clean heavy dirt, oil, dirt and grime from just about anything. 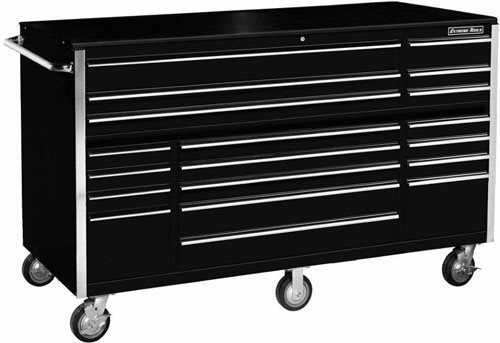 A leading manufacturer of professional tool boxes, carts and chests, Extreme Tools builds quality tool storage solutions for the industrial, automotive and retail markets at a price much lower than their competitors. From industrial thread sealants to rust eating penetrants and lubricants like Free All and Lube-It All, Gasoila Chemicals offers a range of products for the petroleum, plumbing, LP Gas, HVAC, automotive and general industrial markets. 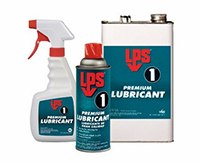 Developed in 1969 by Paul Gibbs, a Harley Davidson mechanic, to use in the marine, automotive and cycle industy, Gibbs Brand lubricant is an all-in-one penetrant, corrosion inhibitor, water repellant and ultra lubricant for the home and a variety of industries including marine, agricultural, weapon and automotive. Kennedy's full-line of industrial storage solutions can be customized to suit your unique needs. 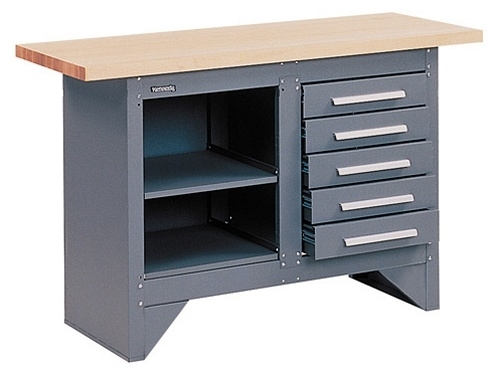 Featuring industrial grade materials, higher load capacity and spacious, secured tool storage, Kennedy tool cabinets and industrial work benches are designed to perform and built to last. 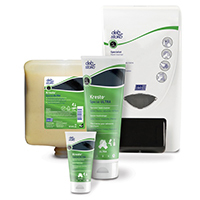 Kresto Hand Cleaners are formulated to effectively remove the toughest industrial dirt, dyestuffs, oil, ink adhesives, paint, carbon black and more. Comprised of biodegradable walnut shell scrubbers, Kresto offers a variety of products to meet your unique needs. 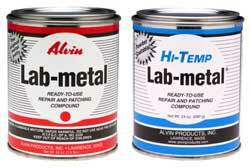 Ready-to-use metal repair and patching compound. 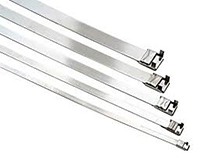 Adheres to metal, wood, plastic, glass, fiberglass and more. 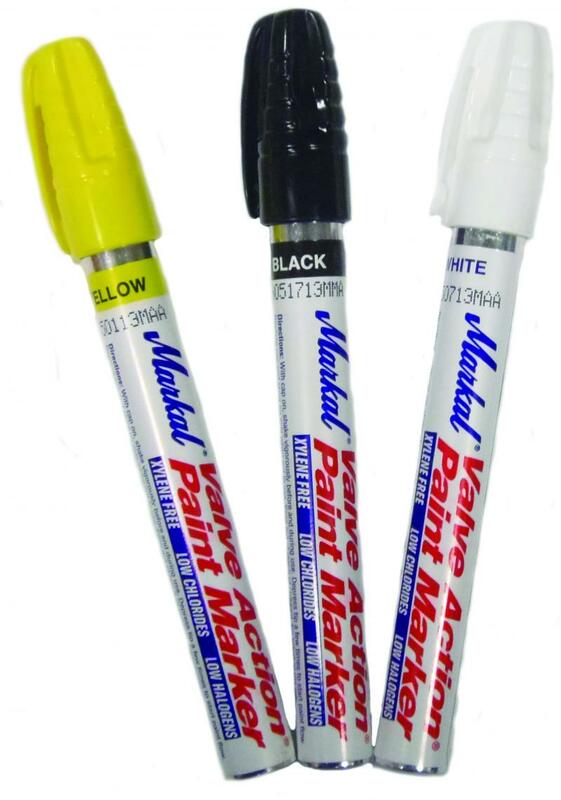 Oil-based liquid and solid markers formulated for use on surfaces ranging from steel and iron to glass and textiles. 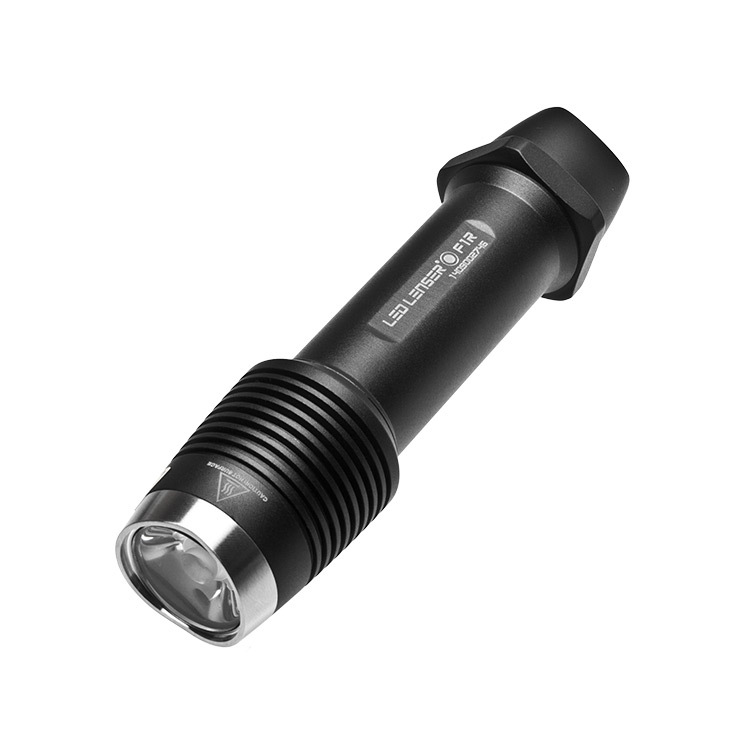 Specializing in high-quality LED flashlights and headlamps that feature the world's only Advanced Focused System, LED Lenser products use light more efficiently than any other lights on the market, making light appear brighter. In addition, LED Lenser products feature one-of-a-kind charging systems, modular construction and powerful batteries that are economical and easy to find. 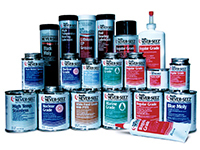 A complete line of high quality lubricants, greases and rust inhibitors. Engineered to protect your parts against friction, wear, seizure and corrosion. Food-Grade varieties also available. Schaeffer provides advanced lubricants for improved performance, reliability and economy. With products ranging from synthetic motor oils, hydraulic fluids, chain lubes, degreasers and diesel fuel additives, Schaeffer oil products offer the best in the business. 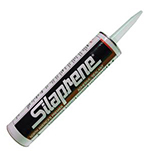 Silaprene solvent-based, contact adhesives provide strong tack and quick strength buildup with flexible bonds that resist heat, cold and water. Offering innovative solutions for industrial and MRO applications. Sprayon's high-performing lubricants and chemicals are manufactured with color-coded labels for easy identification and usage. 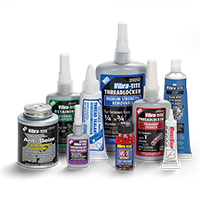 With products ranging from anti-seize and belt dressings to food-grade and graphite lubricants, Sprayon has something to meet the needs of all industrial maintenance professionals. Vibra-Tite anaerobic thread sealants secure metal pipe fittings by filling the space between threaded metal parts preventing leakage caused by tape shredding, vibration loosening, solvent evaporation and damaged threads.